The perfect duffel bag to stash all of their fitness gear. 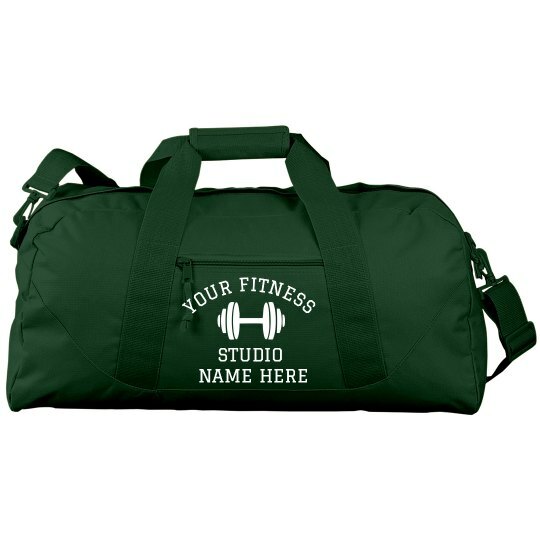 Customize one for your fitness studio by adding your brand's name and logo. Your regular gym goers would definitely love to get their hand on these to house all of their workout essentials.